You will be surprised how much dirt comes off even the cleanest floors. 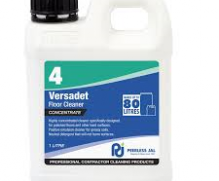 Concentrated, biodegradable cleaner and deodouriser. 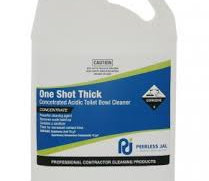 Thick toilet bowl cleaner of One Shot Thick for extra cling to vertical surfaces.